Kendrick Lamar performing at Coachella on April 23, 2017. 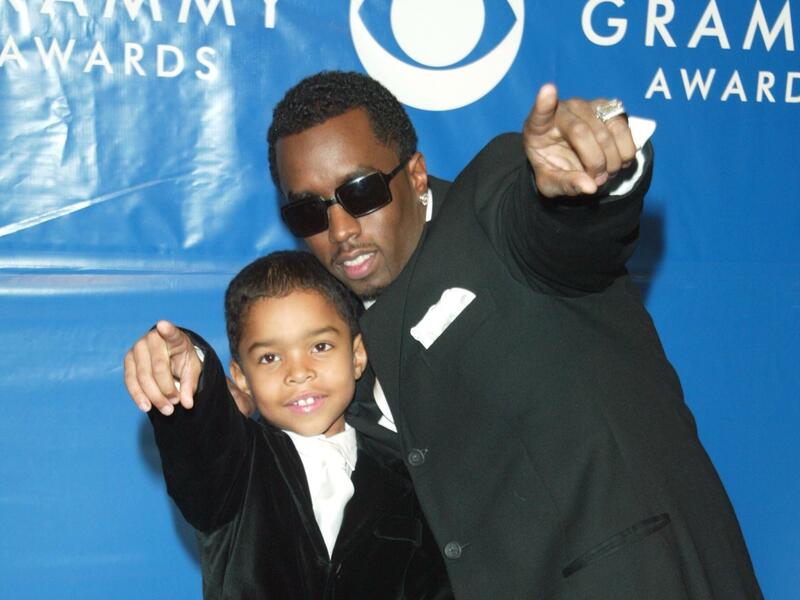 P. Diddy and son Justin at the Grammy Awards at Madison Square Garden in 2003, the last time the event was held in New York. Hailed as music's biggest night, the 60th Annual Grammy Awards will return to New York City, taking place at Madison Square Garden Jan. 28. 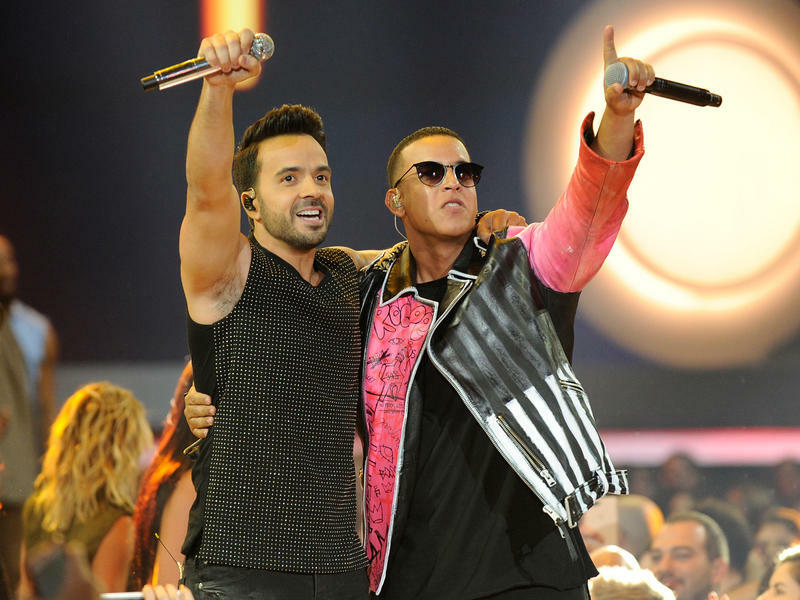 Luis Fonsi and Daddy Yankee's crossover smash "Despacito" was well-received by the Academy; after taking home four awards at the 18th Annual Latin Grammys held earlier this month, the track has been nominated in three categories — record of the year, song of the year and best pop performance by a duo/group. If the song wins either record of the year or song of the year, it will mark the first time a Spanish-language track has won in those general categories. Electro-pop duo Sylvan Esso earns their first nomination in the category of best dance/electronic album for What Now, while Kesha's tale of redemption and return to the spotlight earned her two nominations. After winning the lifetime achievement award in 2014, German electronic band Kraftwerk is recognized again this year in the category of best surround sound album for 3-D The Catalogue. 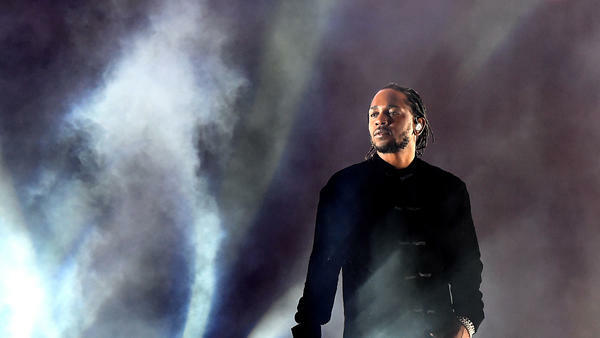 Proving that hip-hop is the dominant sound of pop, Compton rapper Kendrick Lamar once again secured top nominations, pulling in seven — counting his co-directing credit as The Little Homies (the pair of Lamar and Dave Free) for the "Humble." video and co-writing credit on that same single — for his album DAMN. and songs from it. Lamar was two behind one of his worthiest rap rivals, Jay-Z, whose 4:44 earned the most nominations this year, with eight. Drake, notably, did not submit his More Life project for consideration, which explains why his name is absent from this year's ballot despite being one of rap's largest current stars. Though her 2017 album Reputation missed the cut-off date for consideration, Taylor Swift did earn two nominations as a songwriter, for best country song on Little Big Town's "Better Man" and for best song written for visual media behind "I Don't Want to Live Forever" from the Fifty Shades Darker soundtrack. Childish Gambino and Bruno Mars, who both dropped their albums in late 2016, were not forgotten in the milieu of 2017 releases. Mars earned seven nods while Gambino scored five, most notably being categorized in the R&B category instead of the rap field, where he first started musically. The Academy announced that the ceremony would return to the East Coast for the first time since 2003 back in May with an elaborate tribute video to the city directed by Spike Lee. That year, Norah Jones swept the awards by winning album of the year, song of the year, record of the year and best new artist. While there's no chance of a four-way sweep at the upcoming ceremony, the playing field gives a nod to some surprising cross-genre contenders. Björk's last album, Vulnicura, felt heavy. A chronicle of her separation from longtime partner Matthew Barney, its sounds had a suffocating menace, like when your breath is sucked from your lungs as you race down the highest hill of a roller coaster. 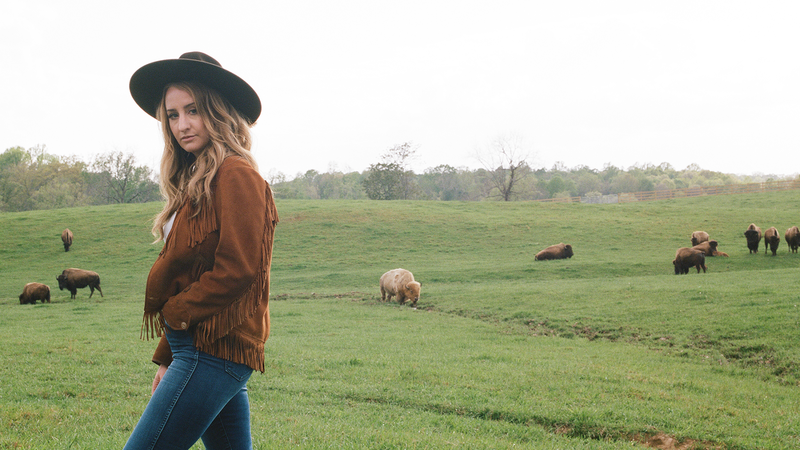 Growing up in a small town in the Midwest, singer-songwriter Margo Price often wished she lived somewhere else — a place where the landscape wasn't so flat, the winters weren't so cold and the work wasn't so hard.